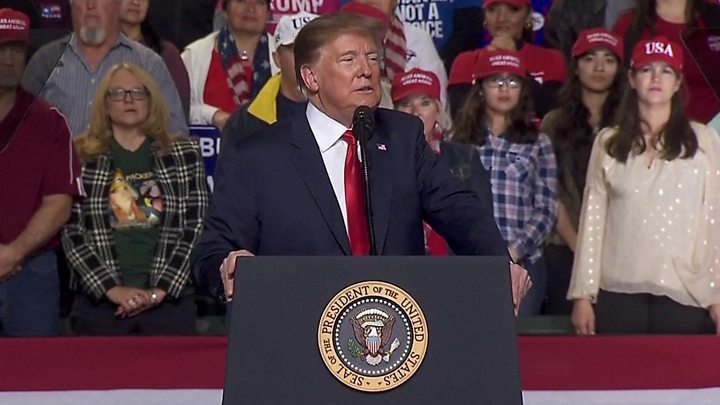 The Democrats – who now control the House of Representatives – have refused to approve the $5.7bn (£4.4bn) for Mr Trump’s wall on the border with Mexico, one of his key campaign pledges. 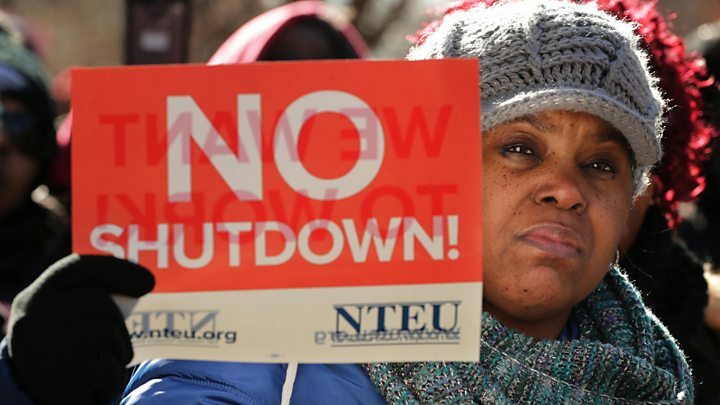 The previous shutdown – the longest in US history – lasted 35 days and cost the country’s economy an estimated $11bn (£8.5bn). The talks had reached an impasse earlier with Republicans strongly rejecting Democrats’ demands for a limit to the number of undocumented migrants already in the US who could be detained by immigration authorities. The deal was struck in a closed-door meeting in Washington on Monday evening after several hours of talks. “We got an agreement on all of it,” Republican Senator Richard Shelby said. But, by Monday night, some of the president’s conservative allies had already denounced the deal, with Fox News commentator Sean Hannity calling it a “garbage compromise”. 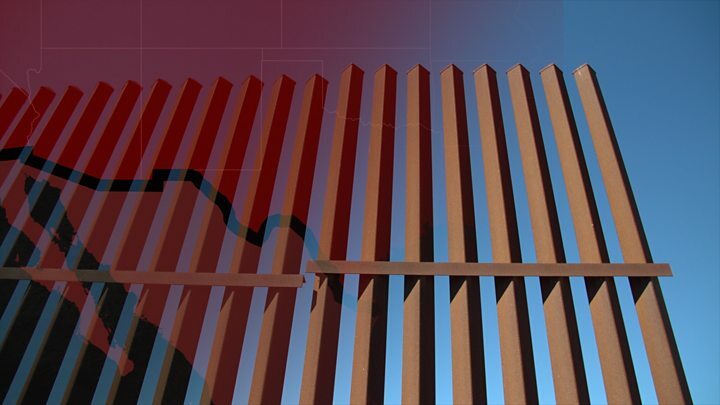 He repeated that a border fence in the city, opposite Ciudad Juárez in Mexico, “made a big difference”, even though critics reject his claim as exaggerated and based on misleading data. “We need the wall, and it has to be built,” said Mr Trump, who has previously threatened to declare a national emergency and fund the wall without Congress. The idea, however, is disliked even by some fellow Republicans, and Democrats are likely to challenge it in the courts. The president has backed away from calls to make Mexico pay for a concrete wall, a point he repeatedly made during his presidential campaign, and has already acknowledged that the barrier to be built may not be made of concrete. How much of the wall is built already? 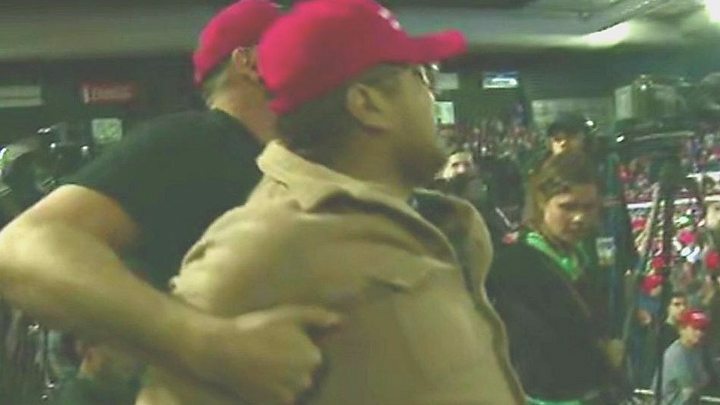 As the president spoke, Beto O’Rourke, a former Democratic congressman and potential presidential candidate in 2020, held a counter-rally, accusing Mr Trump of stoking false fear about immigrants with “lies”. The shutdown was triggered by the Democrats’ refusal to approve funds for his promised wall on the border with Mexico. Did Russia meddle in Magadascar’s election?